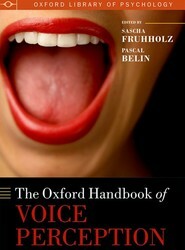 The Oxford Handbook of Voice Perception gathers in forty chapters the most exciting research from several disciplines related to voice perception. 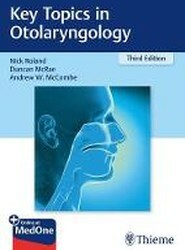 In particular, it draws attention to what has not been the focus of this field of research - the perceptual and cerebral mechanisms underlying nonverbal information processing in voices. 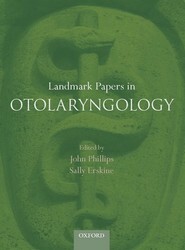 Landmark Papers in Otolaryngology provides descriptions and critiques of ninety-nine ground-breaking publications in the field of Otolaryngology, written by a selection of international authorities from each subspecialist area. 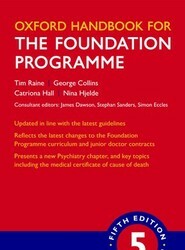 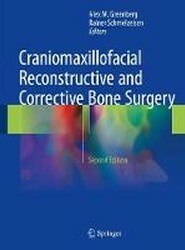 A valuable reference text for the established clinician and the trainee preparing for exams. 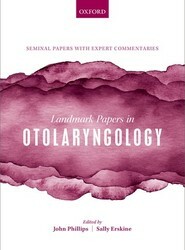 Landmark Papers in Otolaryngology provides descriptions and critiques of ninety-nine ground-breaking publications in the field of Otolaryngology, written by a selection of international authorities from each subspecialist area. 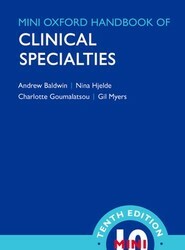 A valuable reference text for the established clinican and the trainee preparing for exams.